SAN RAMON, Calif., September 13, 2018 – Heard a phantom ringing sound lately, that’s not coming from anywhere in particular but that might make hearing anything else really difficult? That would be tinnitus, something that 1 in 5 people will experience. Financial Education Benefits Center (FEBC), a membership benefits company, suggests that if an individual’s tinnitus is reaching a point where it interferes with daily life that they seek a professional’s assistance. FEBC offers 24-hour access to a non-emergency medical hotline for its members, for when something like tinnitus does get to the point where it is worth talking to a medical professional about. “Taking care of your health is important. So it helps to listen to your body when it’s trying to tell you something, even if you don’t initially understand what it’s trying to say,” said Jennifer Martinez, manager at FEBC. 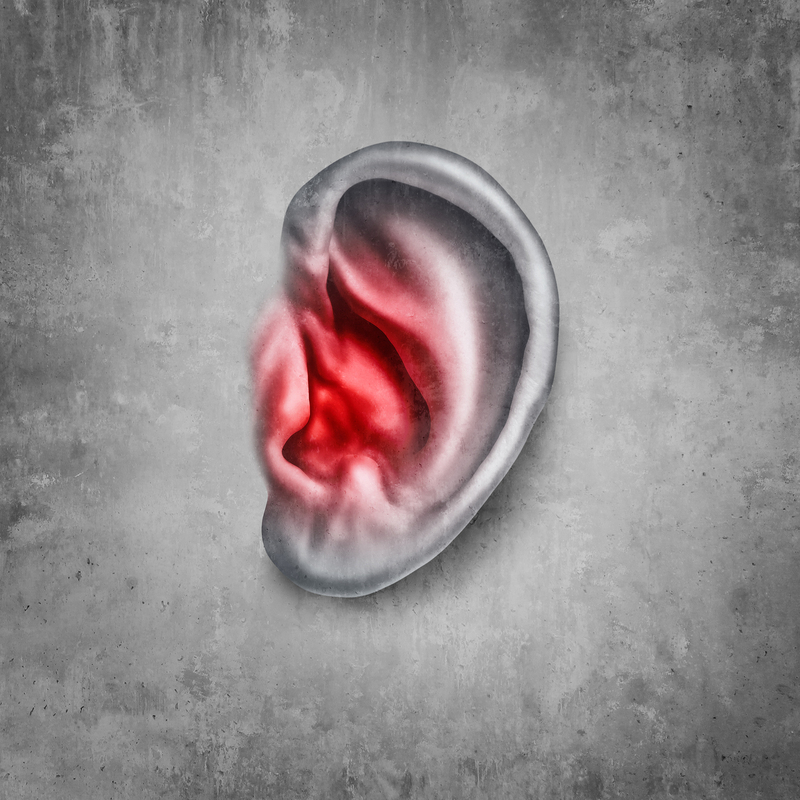 Tinnitus isn’t actually a condition on its own, but rather a symptom. It’s often related to inner-ear cell damage but in many cases, there is not a direct health-related cause found. But other causes, like earwax buildup, age-related hearing loss and extended exposure to loud noises such as too loud of music or machinery can also bring about that ringing sound. Tinnitus also isn’t limited to ringing sounds. For different individuals, the sounds may seem more like a buzzing, clicking or hissing. It may also vary in intensity, and may come and go with no discernible cause. This symptom may not begin as a cause for concern, but if it gets to the point where it has become a bother, that’s when medical attention should be sought. Taking care of your health is important. So it helps to listen to your body when it's trying to tell you something, even if you don't initially understand what it's trying to say. Seeing a medical professional can be pricey, so some people might put it off for longer than they should. Members of FEBC, however, have access to select discounts for participating hearing specialists, which may make seeing a professional about their hearing problems more affordable. There’s also access to a 24-hour nurse hotline for non-emergency medical questions. These benefits are not meant to act as or replace insurance, though. “We want our members to be able to achieve their peak personal financial and physical wellness. That’s why we strive to offer relevant everyday discounts to our members,” said Martinez.